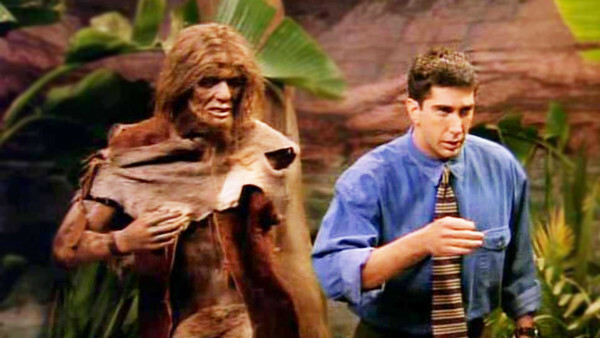 The Ross-a-tron, the divorce-force, dinosaur guy, call him what you want, but Ross Geller is absolutely brilliant in all 10 seasons of Friends. Perhaps the most evolved member of the group, Ross is a comedic hidden gem. Even when he does become a human spell-checker, fans can't help but love Ross for all of his eccentric traits and the belly-aching laughs produced by his antics. From the tanning incident to the numerous failed marriages, how well do you really know Ross? 1. Ross Appeared In All But One Episode?